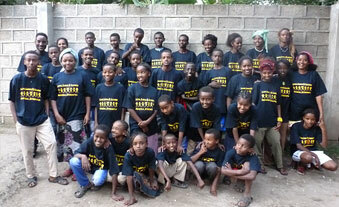 We finance the LIVE, LOVE & LEARN street children home for 27 children aged 5-18. 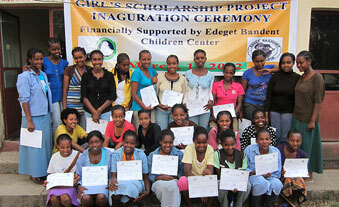 We give scholarships to 85 school girls and female students. 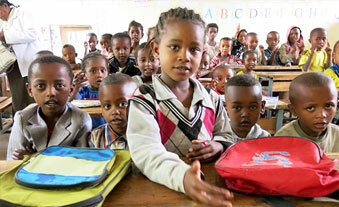 We build classrooms and sanitary facilities in schools.